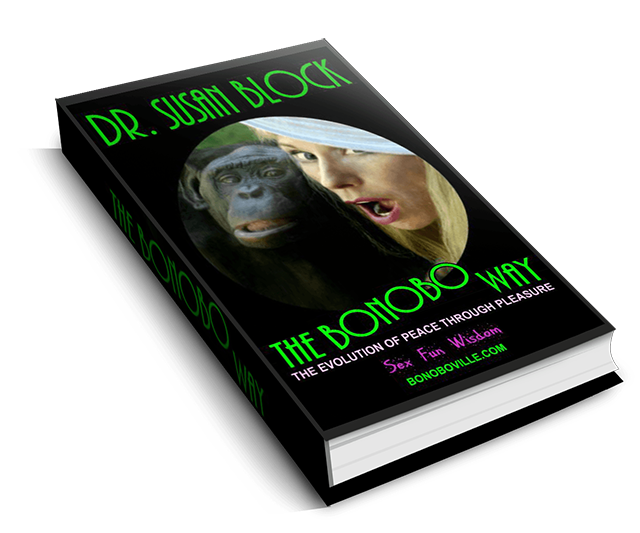 Bonoboville shout out to Cortney Palm who brought the nyotaimori to the Dr. Susan Block show! 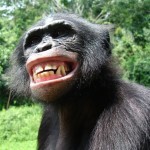 “Sushi Girl” in Bonoboville: Go Bonobos in the Year of the Monkey! “It’s the eve of the Chinese New Year, and we’re having a lovely sushi dinner on DrSuzy.Tv. Actually, the dinner—fine vegan sushi from Ralph’s—isn’t nearly as lovely as the dinner plate: a beautiful naked woman.